If you're anything like me, you probably know amaranth as the baby sister of quinoa. Amaranth, the little seed/grain that when boiled is a sticky, slightly malty side-dish. At the WBCG, were growing a lot of amaranth, and over the past summer, i have received an education on amaranth. It turns out you can eat the leaves too, and I have been eating a lot! And who wouldn't want too! 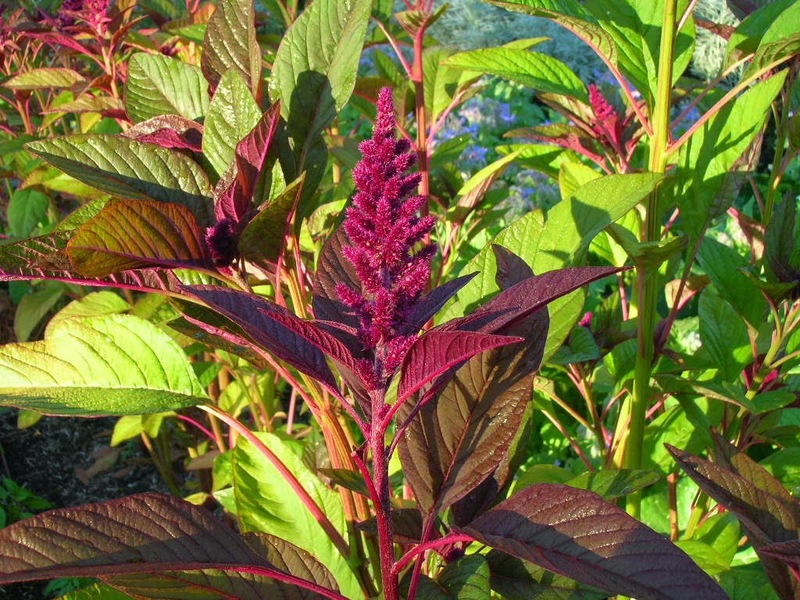 Amaranth leaves are nutritionally similar to Swiss chard and spinach, but are far superior. Amaranth leaves contain three times more calcium and three times more niacin (vitamin B3) than spinach leaves. 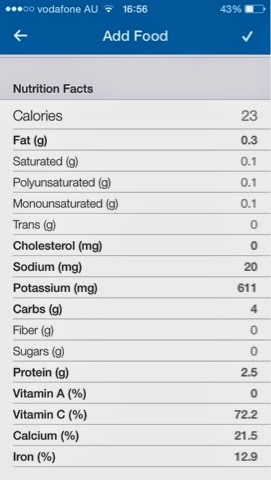 More potassium, less sodium, vitamin A, C, calcium and comparable iron! That is a pretty nutritious and vegetarian-friendly plant. What have I been cooking? Well, using it much like silverbeet or spinach (it has a similar way of cooking down but a more earth and less 'irony' taste), it's been a rotation of amaranth omelettes, amaranth and carrot (or pumpkin) soup, amaranth in stir fry and amaranth steamed and tempered with coconut oil, pepper, chili and garlic. The gardens amaranth is now going to seed, in glorious, droopy magenta baubles. I'll be sorry to see the last of this annual, but luckily, it self-seeds! I'm sure to have it in my own garden next year.